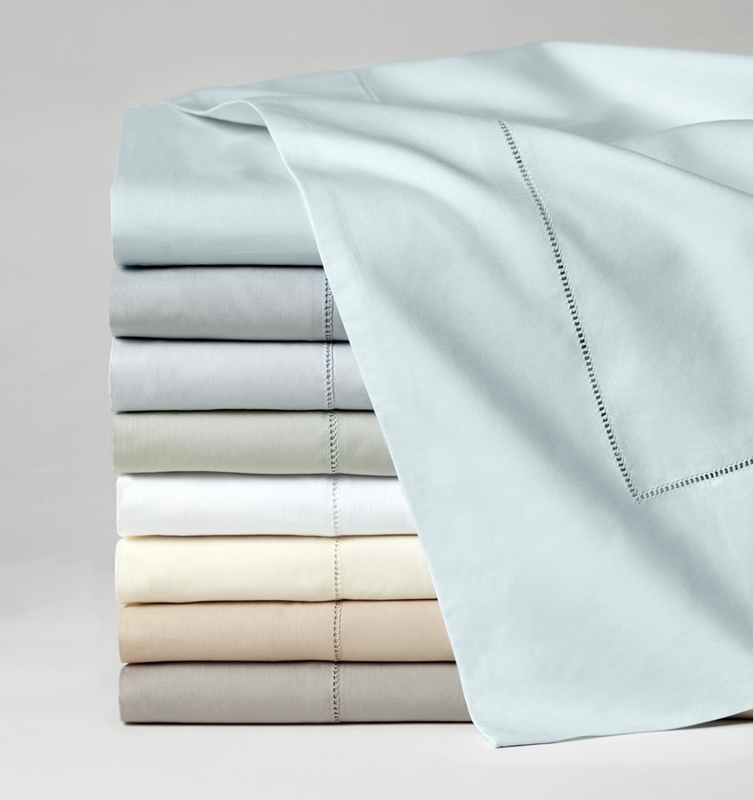 There's a reason why Celeste is our best selling Sferra sheet: it's like a favorite shirt or soft sweater that feels wonderful from the moment you put it on. This yarn, spun from only the finest Egyptian cotton, is woven in Italy to a 406 thread count percale sheet with chamois-like softness. Celeste comes in a beautiful palette of nine ethereal colors -- to coordinate effortlessly with most of our bed ensembles. 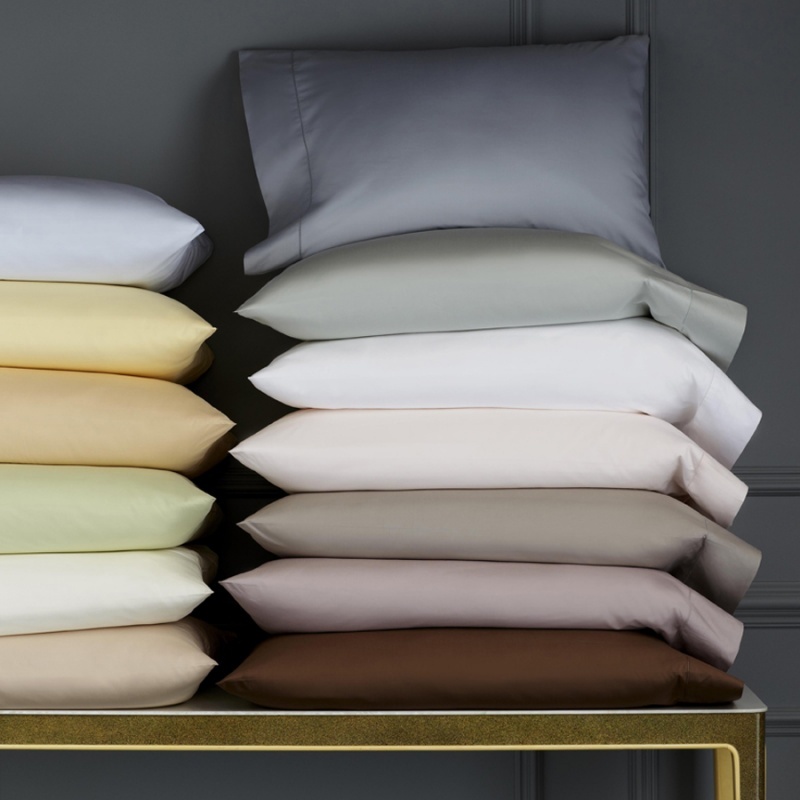 In sheets, duvet covers, pillowcases, pillow shams and bed skirts.